Something tasty, high in protein, and still seasonal is a nice break from all the treats that come around this season! Instead of feeling chained to bringing a cookies platter to your work potluck, surprise everyone with this delicious pumpkin hummus! We hope you enjoy this lovely and INSANELY easy dish! 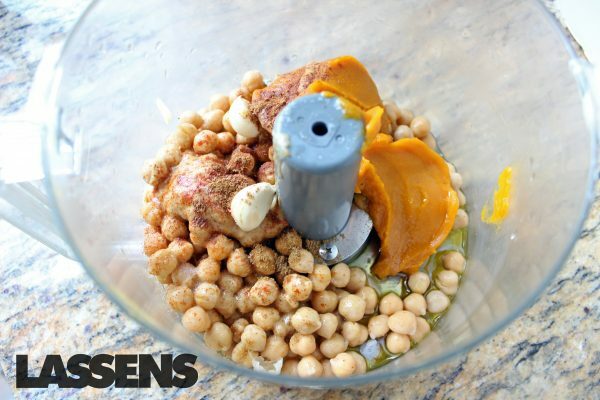 Combine all the ingredients in a food processor or blender. 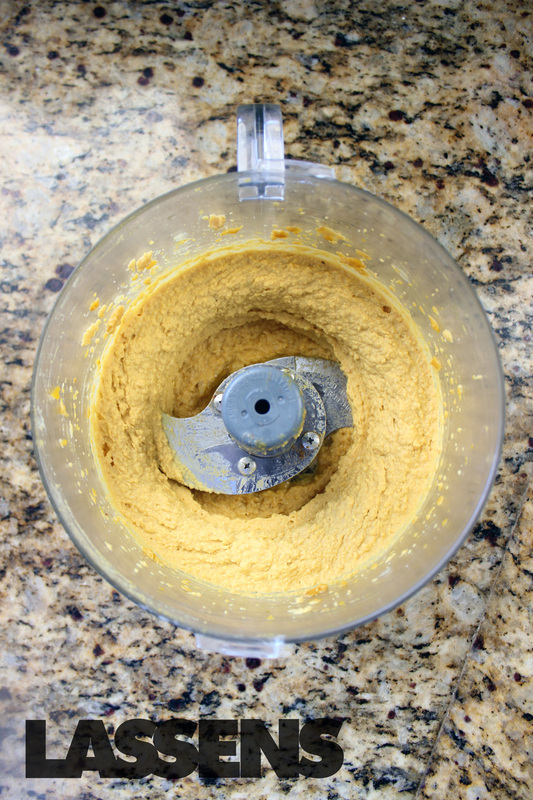 Blend until smooth throughout, be sure to scrape the sides of the bowl occasionally while blending. Serve with vegetables, chips, crackers, in wraps and sandwiches, or whatever else your little heart desires for this hummus! 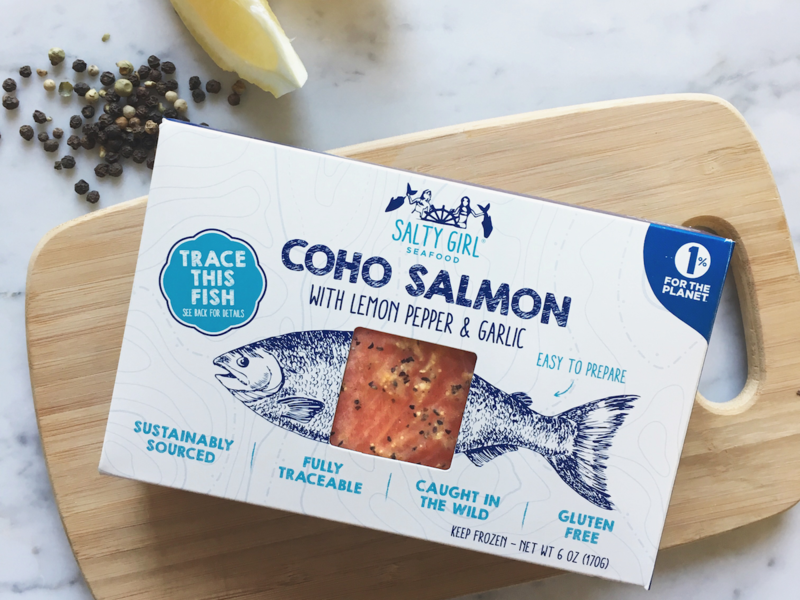 Dedicated to bringing healthier ingredients to your dinner table, Salty Girl Seafood is a company that wants to benefit it’s customer with easy and healthy food. With a high sustainability standard, they rigorously evaluate the whole process of their product in order to ensure everything they do is environmentally responsible. When you eat a Salty Girl Seafood product, you know you’re eating the right fish. Click here to learn more about this amazing product! Cut bottom 1/3 off of asparagus. Place on cooking sheet. Drizzle olive oil on asparagus, add a pinch of salt and pepper. 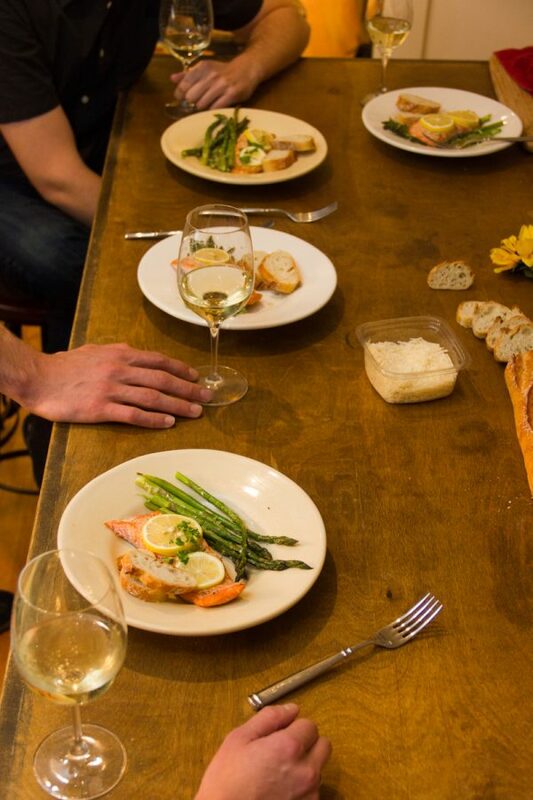 Place Salty Girl Seafood salmon on top of asparagus. Bake for 8-10 minutes, until salmon flakes easily with fork. Garnish with lemon slices and parsley (optional) - Enjoy! Let’s be real here, we all love an easy salad. I think that’s the purpose of salad, right? 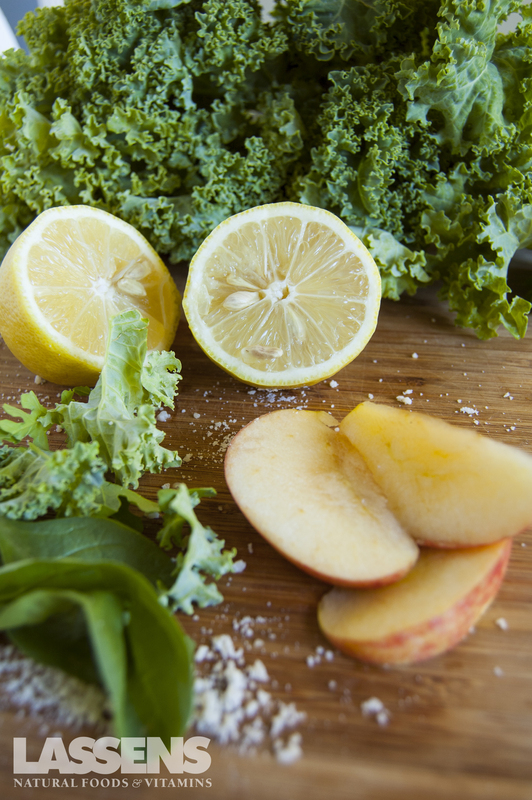 This Gala Apple & Kale Salad is super fresh, crisp and has a nice crunch. It’ll also pair great with just about any entree. If you want to pack a little protein, you can even add some shredded chicken and make this salad your lunch! Slice apple in to bite-size pieces. 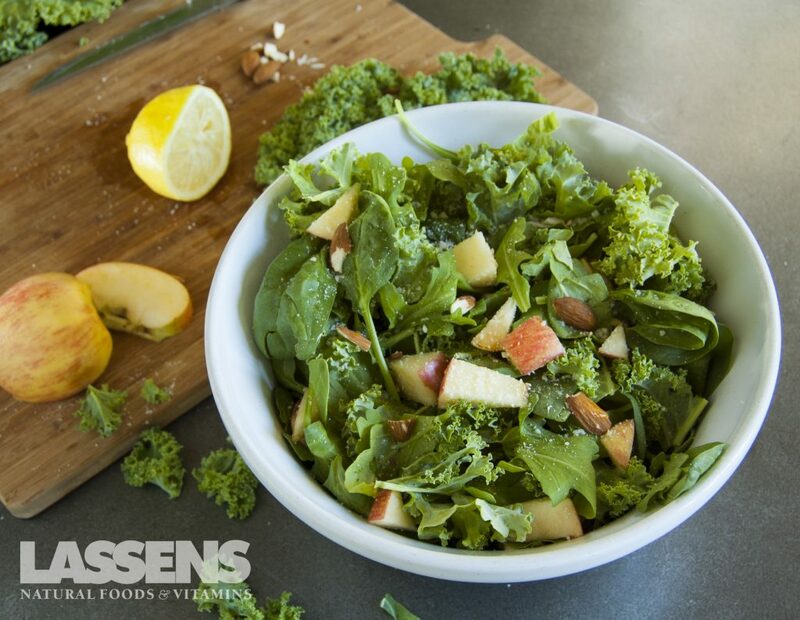 Combine greens, apple pieces, and sliced almonds in a bowl. Drizzle olive oil and lemon juice over the salad.